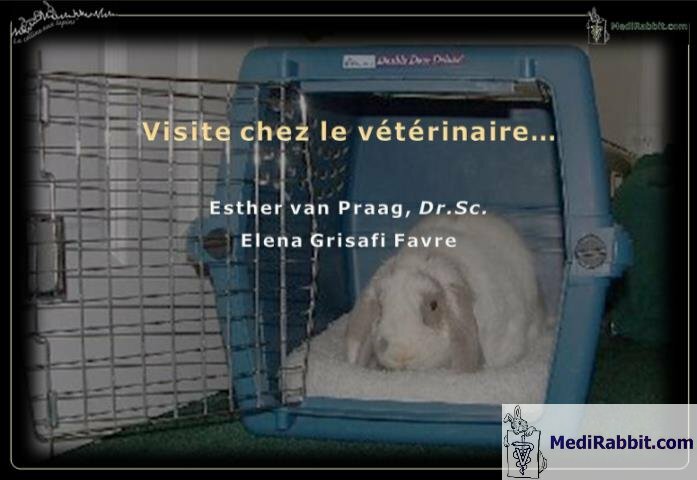 Dr. Esther van Praag is available to teach classes or give lectures regarding rabbit health, biology or diseases in Switzerland and abroad. Lectures can be given in English, French, Dutch or German. Advanced academic training or continued education for veterinarians: general health or specialized topics. 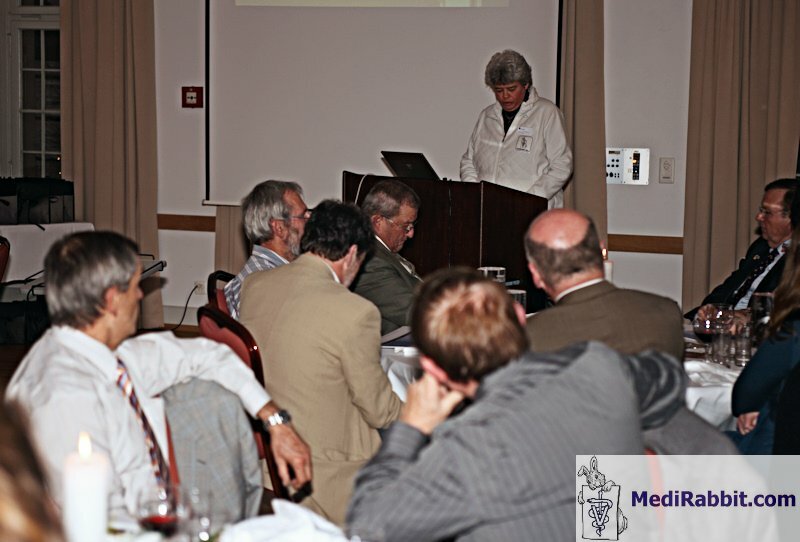 Seminars for veterinary students: general health or specialized topics. 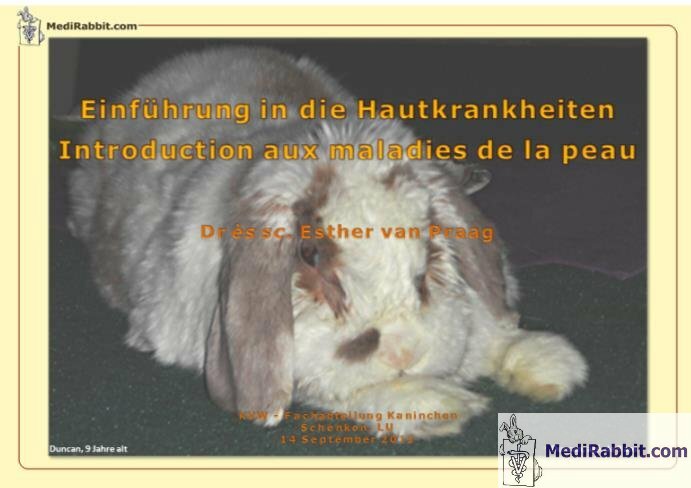 Presentations to breeders or persons working with rabbits: health problems, preventive care and nutrition. 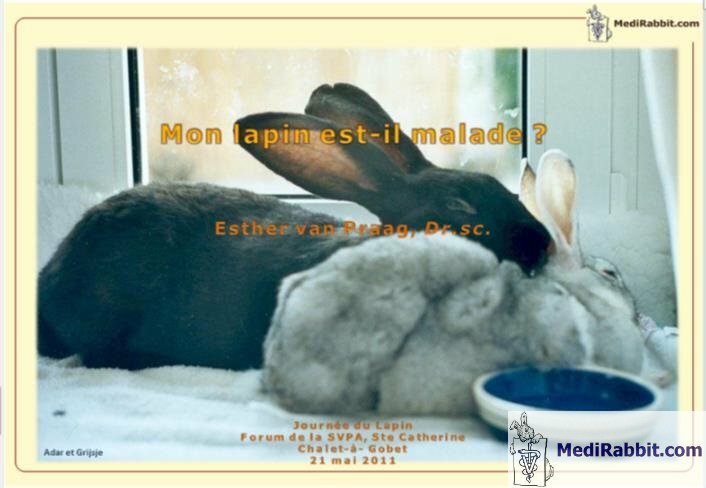 Education to owners: rabbit care, nutrition counseling, transport and restraint and husbandry . 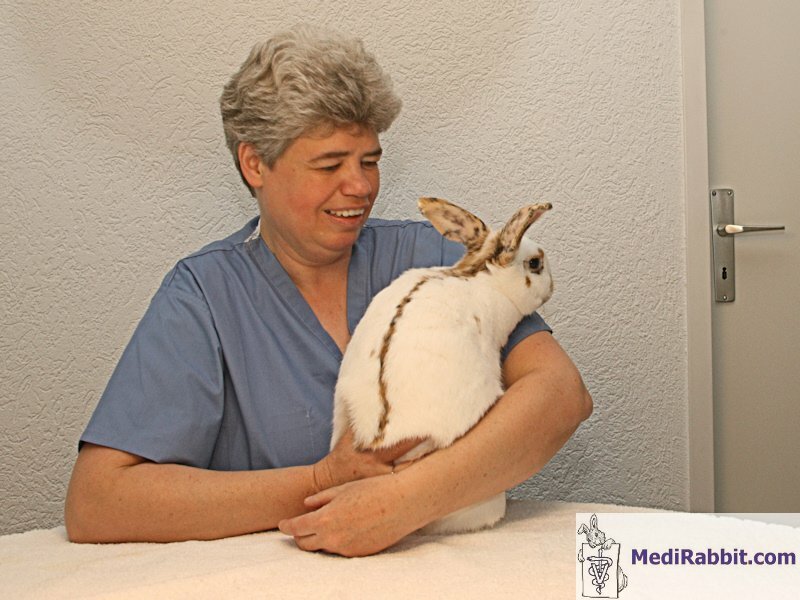 MediRabbit.com provides a second opinion service for owners and veterinarians. 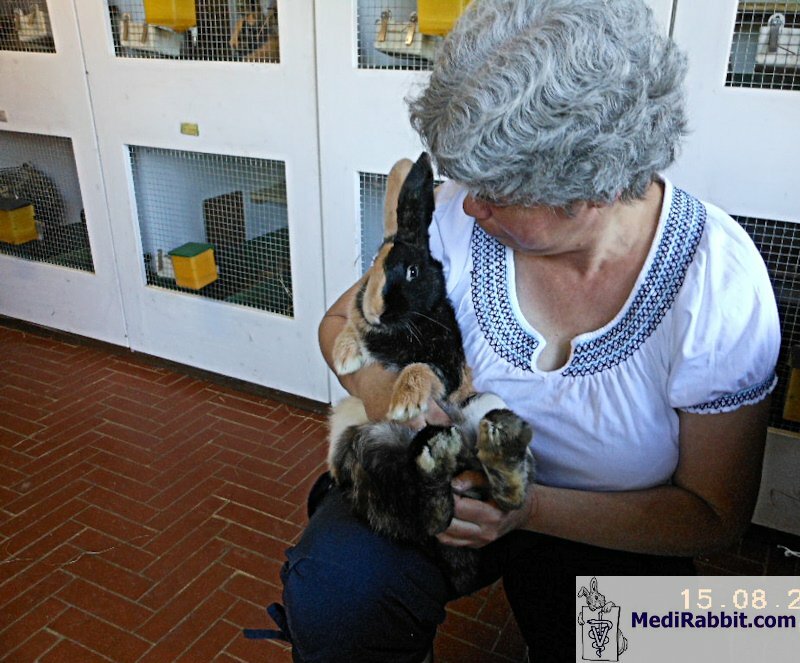 It offers to review your rabbit’s case, including the physical evaluation, history of clinical signs, laboratory, analysis of radiographs (x-rays) or other case work up. It also helps understand necropsy reports. Material needed: copies of tests results, e.g., hematology and chemistry panels and x-rays, pathology reports, necropsy reports, etc. 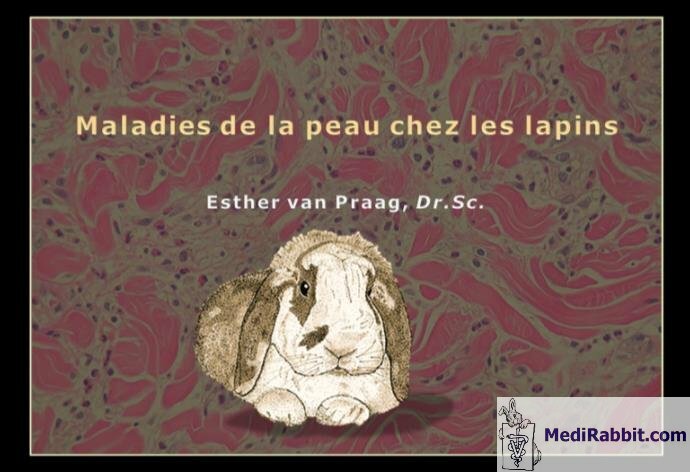 If interesting, scientific articles of specific cases can be written in order to share the knowledge to veterinarians and other interested persons. These articles can be viewed on ResearchGate and in MediRabbit.com. No issue is too big or small to improve the quality of life of a rabbit. 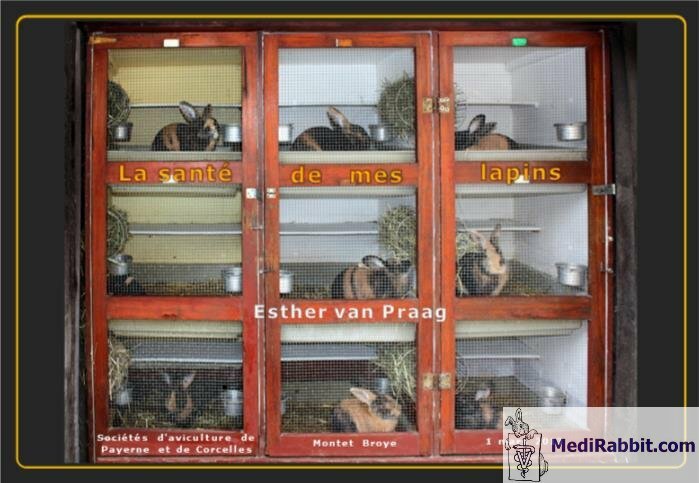 Rabbits of all breeds need care, cutting of nails and regular grooming of their fur to maintain their health. 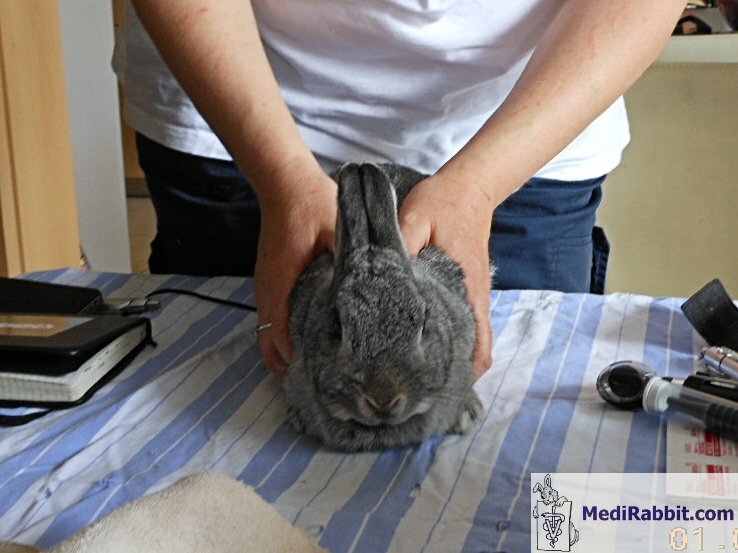 MediRabbit.com offers cutting nails, grooming and couseling on nutrition upon request. 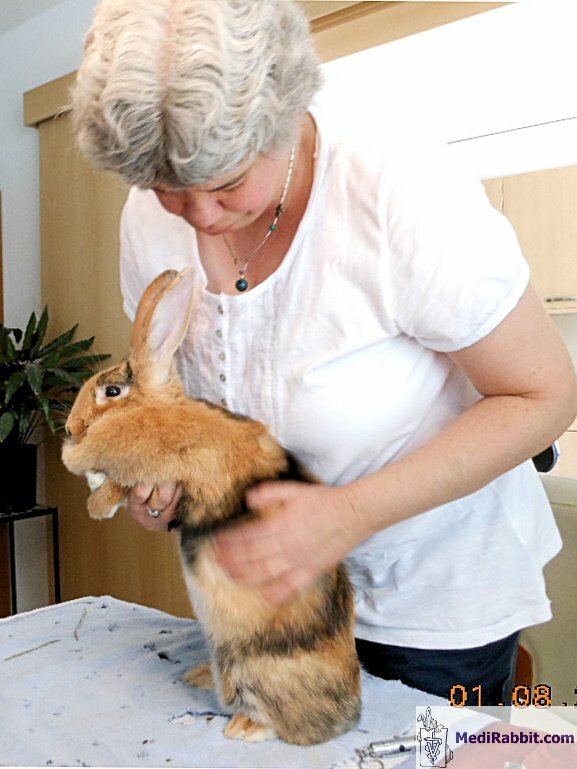 The examination, grooming and cutting of nails of a rabbit does not replace a visit to a professional veterinarian.